SportDOG SD-425 / SD-425S / SD-825 / SD-1325 Receiver Battery Kit SAC54-13735. $29.95. I really like how simple it is to use. After initial conditioning, I have only had to use the vibrate function. I have replaced the battery once in about 4 years. Charging the battery only takes 2 hours and lasts for several weeks (use for my dog). Should I need another collar, I would buy another Sport Dog. I try it on myself every time before I put it on the dog. Stimulation seems to be inconsistent. Sometimes I need to go to 5 to even feel slight level; other times a 3 is plenty. Otherwise it works great, and my dog is making good progress. Restricted shipping. ONLY available in US48 via FedEx Ground Shipping. 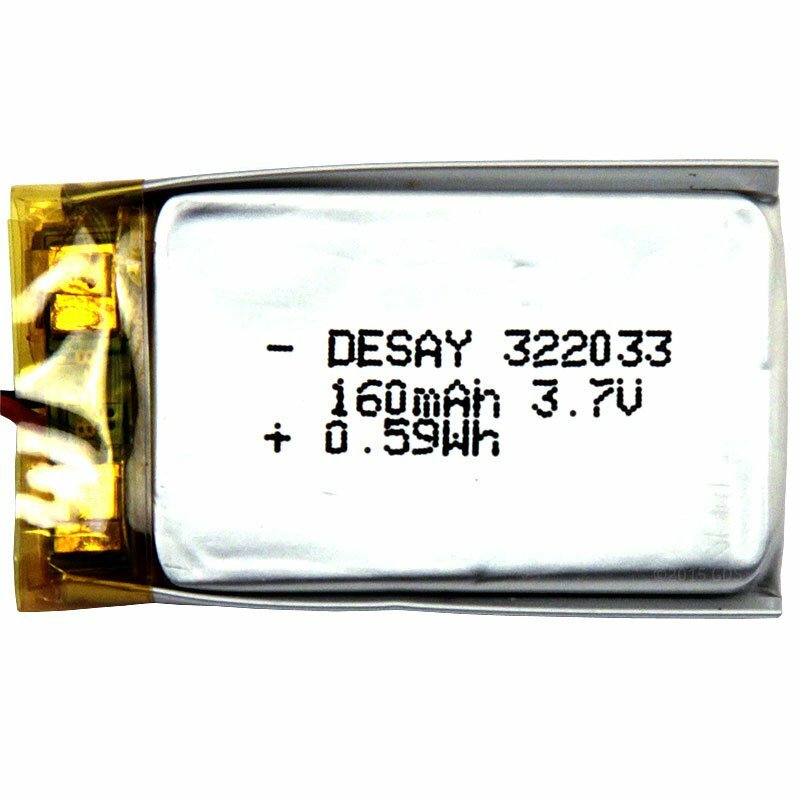 Replacement rechargeable lithium-ion battery for SD-425, SD425S, SD-825, and SD-1325 receivers. Includes Allen wrench, rubber seal ring, and instructions. SportDOG replacement batteries are covered by a 90-day manufacturer warranty. 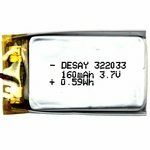 If your system is less than 1 year old (SD-425 and 425S) or 2 years old (SD-825 and SD-1325) it is still covered by the manufacturer warranty. 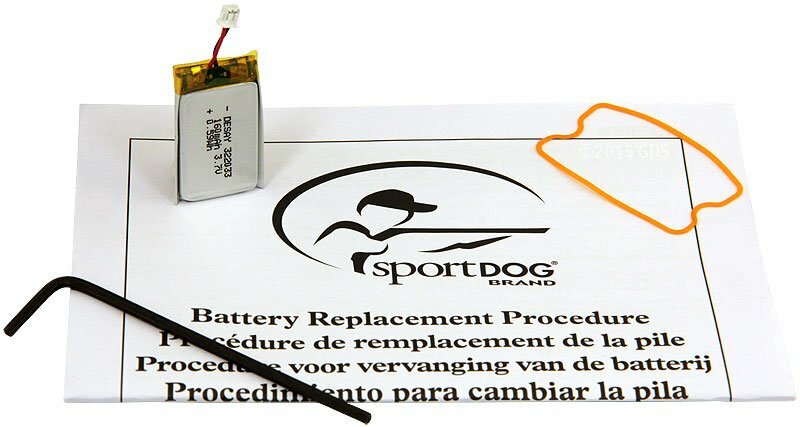 Contact SportDOG at 1-800-732-0144 before ordering replacement batteries. Please read all steps before starting. 1. Remove all screws from bottom of receiver. 3. Remove gasket, plastic cover and old battery. 5. Install new gasket, making sure it is aligned properly and reinstall plastic cover. 6. Carefully reattach battery cover, making sure gasket seals correctly.